Jared couldn't take the anticipation of waiting to propose to Ashley anymore, so one day while Ashley was holding their daughter Berkley he caught her off guard and asked her to be his wife. Ashley says it was very sweet and very simple, very raw and very real. The couple's wedding was unique for many reasons. First, Ashley gave personal touches to the decorations by hand making or selecting the decorations She also used part of her mother's wedding dress and her grandmother's handkerchief to wrap around her bouquet. Another special element and Ashley's favorite memory was Jared's speech. He talked about how he found a new family within her family to look up to, and Jared wore Ashley's father's wedding band as a symbol of that bond as well as his commitment to Ashley. Perhaps the most important and unique part of their wedding was not the commitment between two people but between two first time parents and their daughter who they say is the best thing to happen to them. 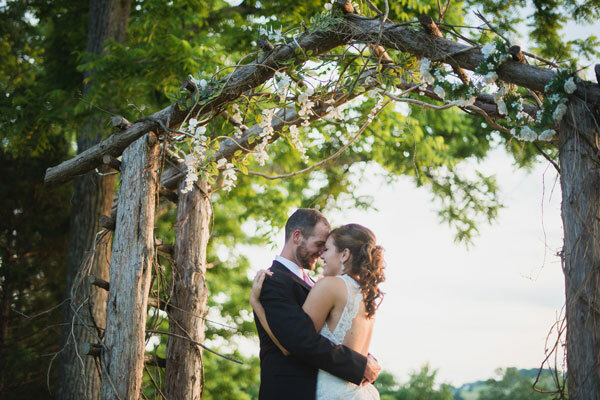 They kept with a classic, vintage midsummer's night dream themed wedding. Ashley's dress was custom made and partially designed by her to match the theme. 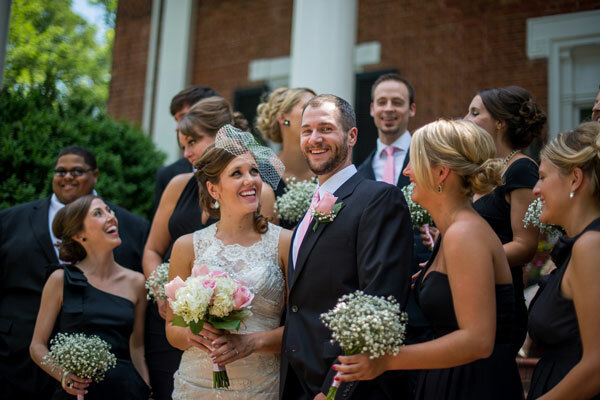 Her bridesmaids picked out their own black dresses, and Jared bought his groomsmen their suits as a present to them because it was important to them to alleviate any extra costs for their wedding party. After their big day, the couple honeymooned to Jackson Hole, Wyoming, where they enjoyed the stunning and non-traditional scenery. 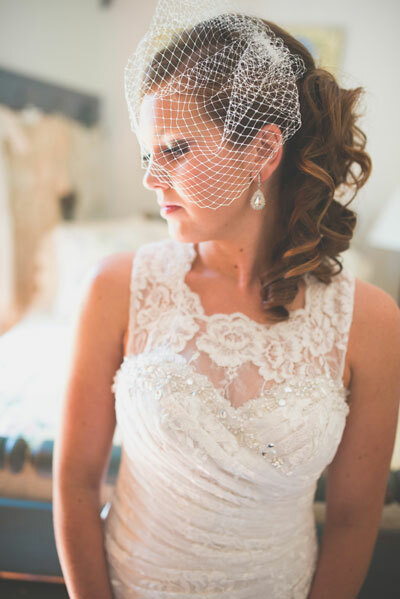 Be sure to see the Medford wedding on page 48 of the third issue of bridebook!